By Ian Pollard in News and Views, Uncategorized on 6th September 2018 . Melrose Industries MRO is delighted with its acquisition of GKN, and the significant potential for improvement identified when it made its offer. Plans are now being implemented to realise the full potential of GKN’s world leading, but currently underdeveloped, businesses. The interim dividend for the six months to the 30th June is being raised by 11% in anticipation. The half year figures are affect by the takeover in that all the acquisition costs are included but only 73 days of trading from GKN. Go Ahead Group GOG results for the year to the end of June were head of expectations and a robust performance is expected for 2018/19. 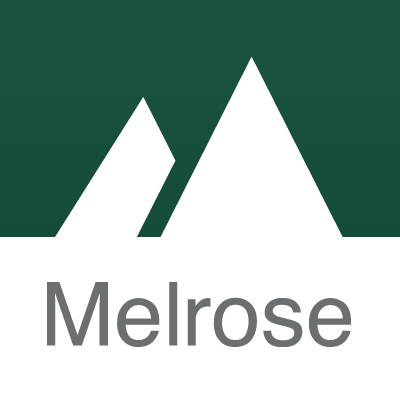 Despite the self praise revenue fell by 0.6% and basic earnings per share by 0.2%. Although profit before tax rose by 6.5% it was decided that it was prudent not to increase the final dividend which is maintained at last years level. Bus operations performed resiliently with profits slightly up on last year despite a challenging market environment but rail profits fell by 25%, partly due to the expiry of the London Midland franchise. 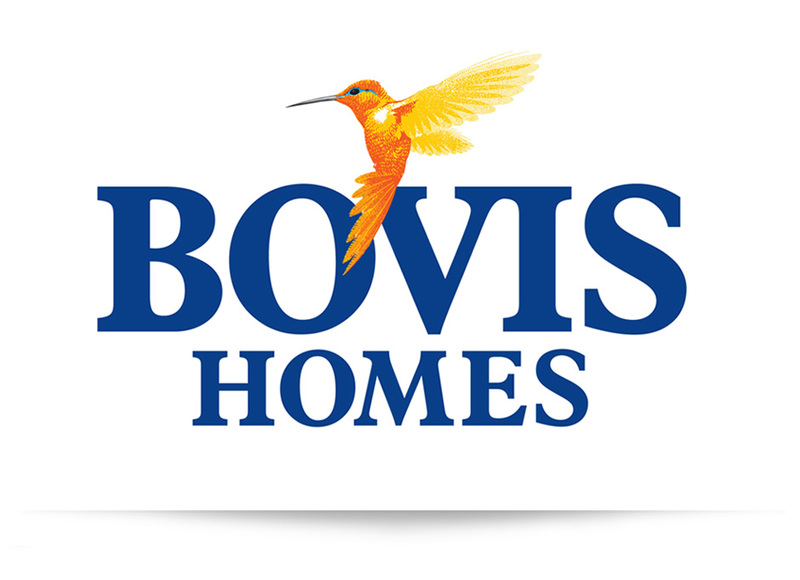 Bovis Homes Group BVS performed ahead of expectations in the half year to the 30th June with profit before tax increasing by 41% and earnings per share by 40%. Unlike many in the industry it did behave as if it had a certain amount of social conscience. and and managed to keep its average selling price absolutely flat. 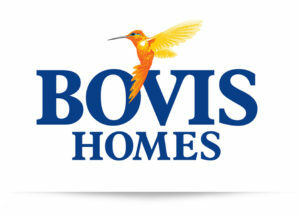 Although total completions rose by 4%, group revenue rose by only 1% but the shareholders got the rewards which those who invest in the house building industry have come to expect and the interim dividend is increased by 27%. For the year as a whole the target is for record profits which will be at the top end of the boards expectations. Dixons Carphone plc DC Like for like revenue was flat in electricals and down 1% in Mobile in the 13 weeks to the 28th July. The Nordics were similarly flat, leaving Greece leading the way with a 9% rise in like for like revenue, which is truly amazing having regard to the obstacle course which customers have to negotiate as they queue to try and pay for what they would like to buy.